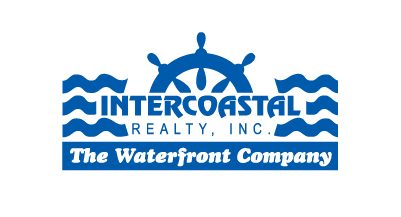 Intercoastal Realty partners with luxury real estate companies around the world as well as across the US. Our principal to principal relationship with these firms allows us an opportunity to provide our clients with unique access to both properties and buyers from around the globe. 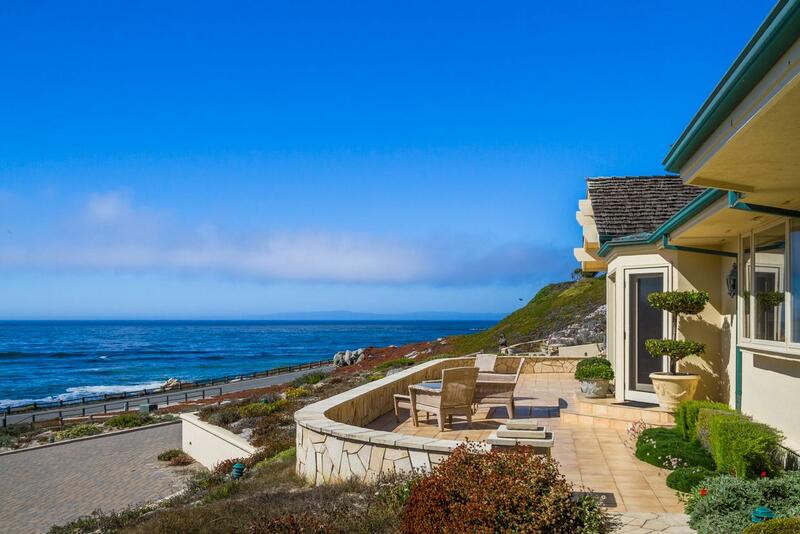 Tucked into the sand dunes along the rugged Pebble Beach coastline overlooking Cypress Point rests this ideally located ocean front estate. Just a stone’s throw from Fan Shell Beach with sweeping ocean and golf course views, the property features 6 bedrooms, 7 full and 2 half bathrooms, formal living and dining rooms, comfortable kitchen/family room plus separate caretakers and guest quarters. A unique opportunity to own this ocean and golf view compound. Price upon request.